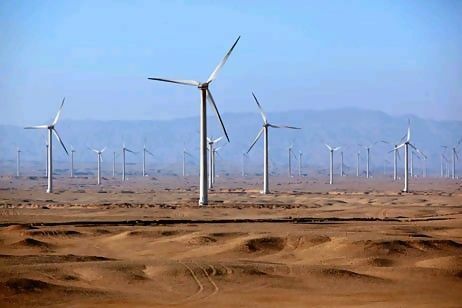 Lekela Power has signed a power purchase agreement (PPA) with the Egyptian Electricity Transmission Company (EETC) for its 250MW wind farm project in the Gulf of Suez, near Ras Ghareb. Located 30 kilometres north-west of Ras Ghareb, the project is part of the Government’s Build, Own, Operate (BOO) scheme. Once constructed, it will increase Egypt’s wind energy capacity by 14%. The project will produce more than 1000GWh a year, powering the equivalent of over 350,000 homes in Egypt. The total investment for the project is estimated at $325 million and leading Development Finance Institutions have been mandated to provide financing. The Network Connection Agreement with EETC has been signed. The project will be constructed on a turnkey EPC basis and an announcement regarding the EPC contractor will be made at a later date. Chris Antonopoulos, Chief Executive Officer at Lekela commented: “Egypt has a target of achieving 20% renewable power in its overall energy mix by 2022. Today’s agreement is a major milestone for delivering a 250MW wind farm to help achieve that goal. 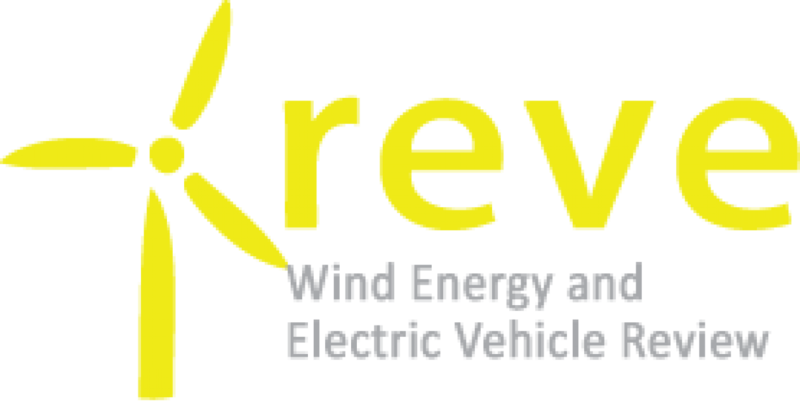 We would like to thank the Minister of Electricity and Renewable Energy, EETC, The Egyptian Electricity Holding Company (EEHC), Egypt’s New and Renewable Energy Authority (NREA), the Minister of Investment and all those people, both in Egypt and beyond the country, who have helped us get to this point. Faisal Eissa, General Manager, Egypt, Lekela commented: “We are excited to progress this project with the signing of the PPA. Egypt has favourable conditions to produce renewable energy and it is great to see that the government has ambitions to bring more clean energy onto the grid.